He has close to 20 years of experience in diverse areas such as emerging markets, investing, microfinance, governance, organizational design and corporate law. 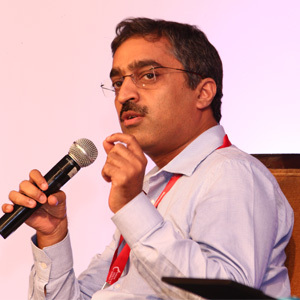 He has led Series A investments in what are now some of India’s best low-income-community focused companies. These companies include Ujjivan, Vistaar, Shubham, Madura, Glocal, and Aarusha.